The Supreme Court has observed that even a third party to the proceedings, if he considers himself an aggrieved person may take recourse to the remedy of review petition. 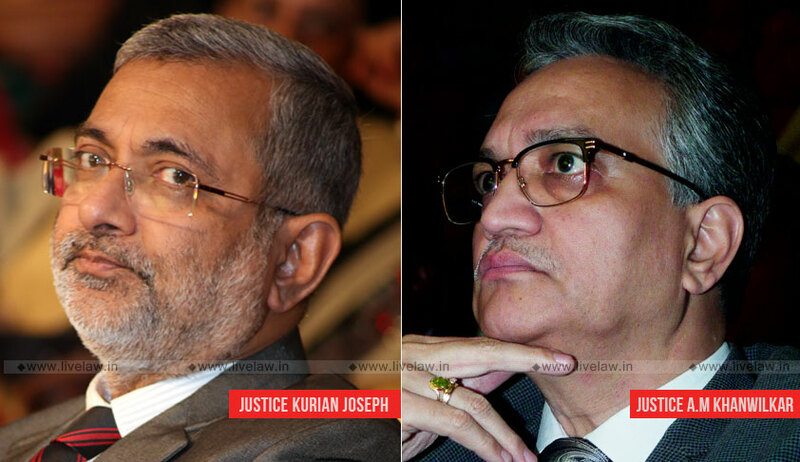 The bench comprising Justice Kurian Joseph and Justice AM Khanwilkar observed thus while disposing a review petition filed by Union of India against a 2011 judgment in National Textile Corporation Ltd. Versus Nareshkumar Badrikumar Jagad. The Supreme Court in 2011 had confirmed the decree of eviction passed against National Textiles Corporation in favour of Trustees of Seth Harichand Rupchand Charitable Trust. Union of India was not party to the said proceedings. The contention taken by the Union of India was that Validation Act of 2014 has completely altered the status of the parties retrospectively qua the suit property with effect from 1st April, 1994 by a legal fiction, as a result of which the cause of action against NTC as referred to in the subject suit had become nonexistent; and including any decree or order passed against NTC or for that matter, an undertaking filed by NTC in any court or tribunal or authority has been rendered unenforceable by operation of law and cannot be continued or taken forward.